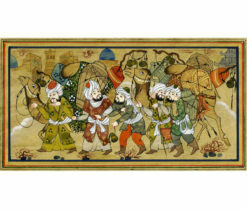 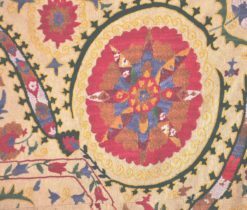 Miniature painting is one of the ancient applied art of Uzbekistan. 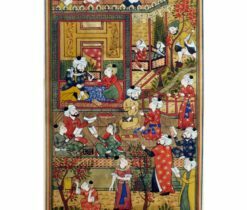 This vibrant artwork has been written by Usta Murodov in Bukhara. 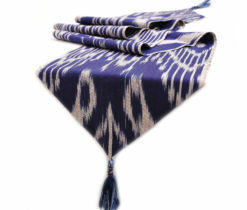 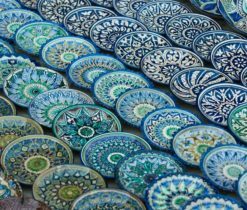 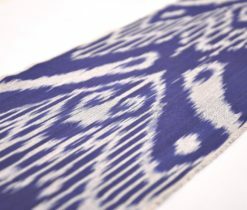 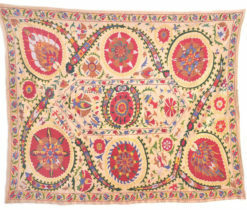 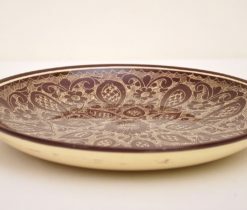 Uzbekistan culture is influenced by the traditional Persian art. 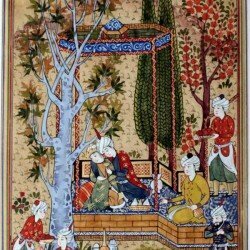 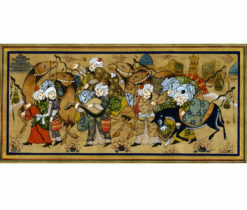 Therefore, there are similarities between Iranian and Uzbek traditional miniature painting. 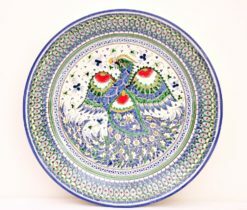 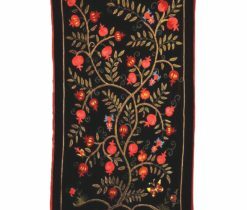 However, this particular artwork is an impressive representation of Uzbek folk art. 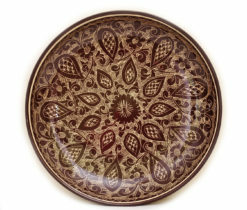 Would make a fine decoration for the home, office, museum, store or nursery room.